Four customizable groups provide unlimited customization for most common scanning scenarios. 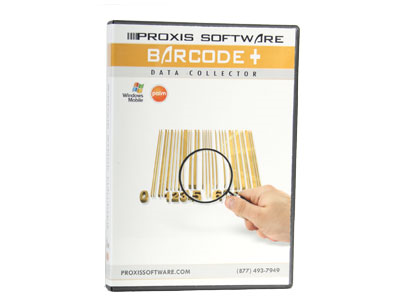 Barcode+ will format your scanned data to work with a variety of applications, including Proxis Store manager, Microsoft RMS, Excel, and other popular inventory and POS Applications. Barcode+ has been fully designed to take advantage of the security features of Windows operating systems, allowing for easy use while in limited user mode. With its basic Barcode, Qty feature and customizable barcode scanning fields, Barcode+ was designed to save you time and money by taking care of the barcode scanning and getting your data sent to your PC in standard formats like Excel, CSV and Access. Barcode+ makes mobile barcode data collection easy. 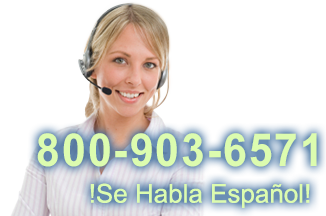 Existing data can be easily imported to the software and then uploaded to the mobile device via the text-file import. Once there, a configuration setting allows for data pairing on the next synchronization. Synchronization software on the PC allows for easy configuration of your file output, allowing Barcode+ to integrate seamlessly with virtually any application that uses a comma seperated value (CSV) file or ODBC data source. Custom configurations and programming support are available from our custom programming department. Please note Barcode+ is not compatible with Microsoft Vista, nor Windows CE Core. "Data collection, inventory scanning and asset verification are the tip of the iceburg. With Barcode+ your options are limitless in creating robust barcode data colleciton solutions for both Palm and Windows CE platforms. Custom configurations are available and quoted for free." Find it faster! Click here to compare Barcode+ models by feature.